If you liked this show, you should follow Post Parade. Day 1 of the Lead Pony Challenge! 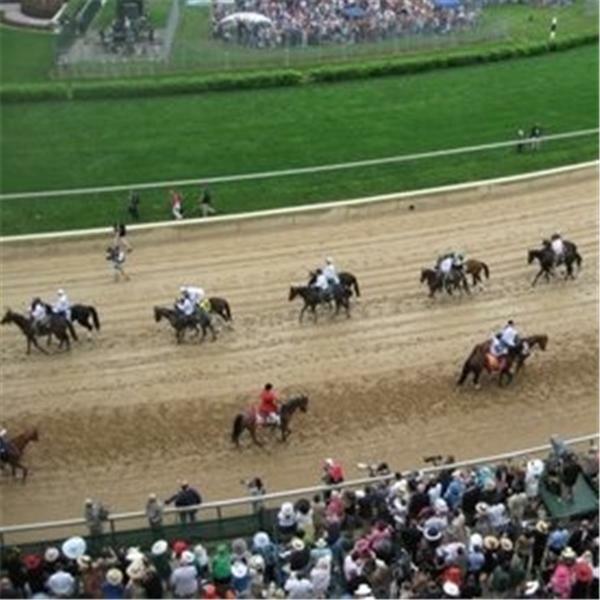 Tune in to hear who and why our contestants are playing ... handicapping Gulfstream, Santa Anita, Fair Grounds, Oaklawn, Tampa Bay, and Aqueduct ... plus news, notes, and more!